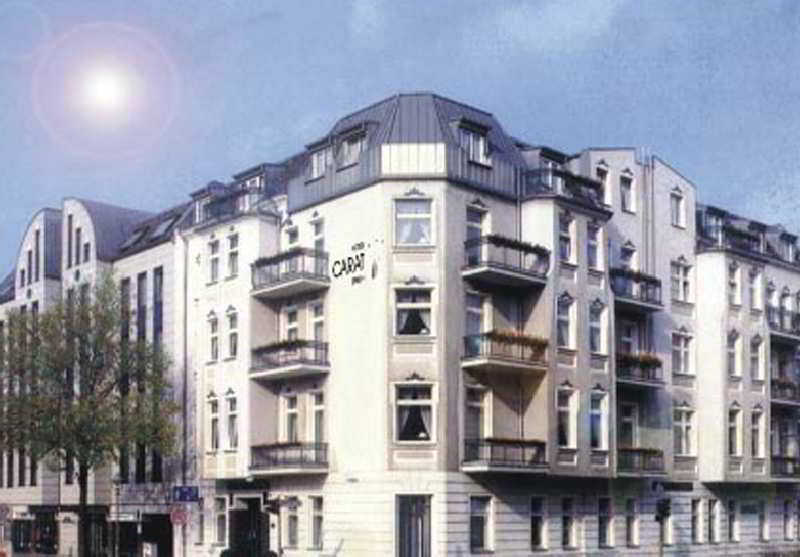 This attractive city hotel lies in the north of Berlin and is only a few kilometres away from the city centre. 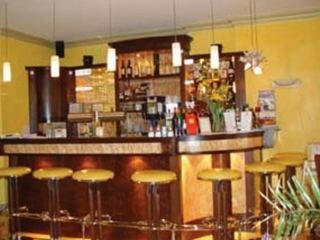 The hotel is situated close to countless shopping venues and bars as well as links to the transport network. 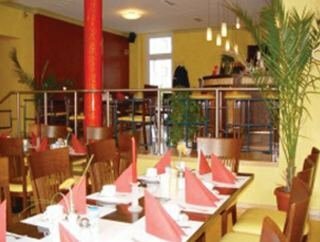 Tegel Airport is around 10 minutes away or roughly 3 km.This hotel comprises a total of 46 Mediterranean-style rooms spread over 4 floors. Guests are invited into the foyer with 24-hour reception desk, safes, a lobby bar and lifts. Culinary options include a pleasant à la carte restaurant. Several conference rooms are also available for business guests. Room and laundry services are also on offer. Those arriving by car may take advantage of the hotel's car park or garage facilities.The tastefully designed rooms each include an en suite bathroom with a hairdryer, a direct dial telephone, satellite/cable TV, a radio and Internet access. All rooms also include central heating. Guests can also request ironing facilities, a king-size bed and rooms with a balcony.